WhatsApp, the popular messaging app, is commonly used on mobile phones (Android, iOS, Windows Phone and Blackberry) but sometimes I would like to use it on PC, right? With the version of WhatsApp for PC can be done at last: you only need to install a small app to be able to chat with your friends on your Windows or Mac computer. It works well, true, but it is far from perfect. 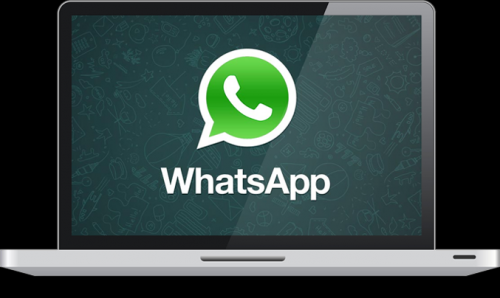 Downloads Software informs that WhatsApp para PC 1.0 should be only used in accordance with the rules of intellectual property and the existing Criminal Code. The inclusion of any keygen, serial or crack is not allowed and disclaims any liability for the inappropriate use of this software.